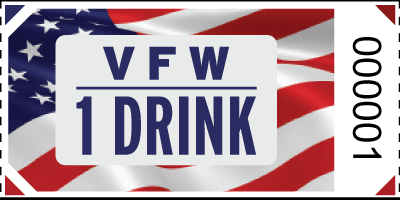 Good for 1 Dink Tickets - Premium Patriotic VFW 1 Drink Flag Roll Tickets! . 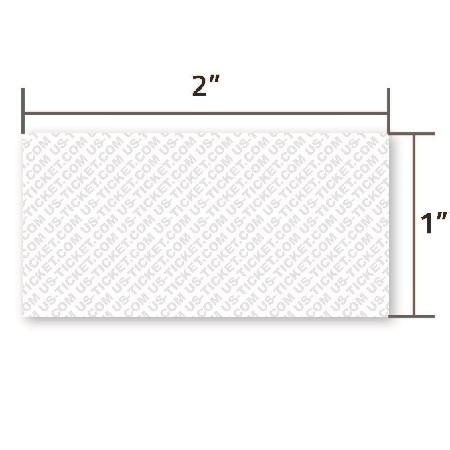 1"x2" Ticket size. Show Your Colors ! Of course they are made in the USA ! US-TICKET is a Veteran Owned business !